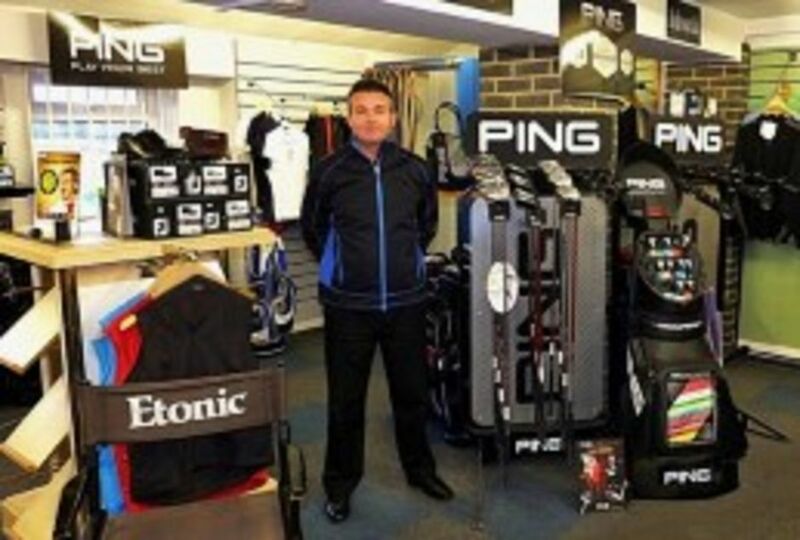 David stocks a full range of golf equipment and attire. Equipment stock includes Ping, Taylor Made, Titleist, Srixon, Bridgestone, Callaway, Sun Mountain and Motocaddy. 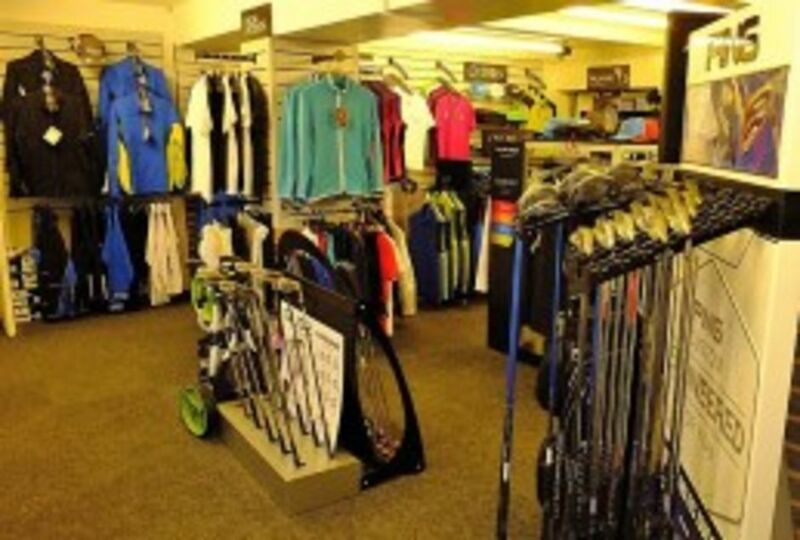 A comprehensive range of golf clothing is available at competitive prices from Oscar Jacobson, Glenbrae, and Footjoy. Many styles of golf shoes for Gents, Ladies and Juniors are available from top suppliers including Footjoy, Ecco, Ashworth, Adidas and Skechers. You can also find pro shop offers on this page from time to time.